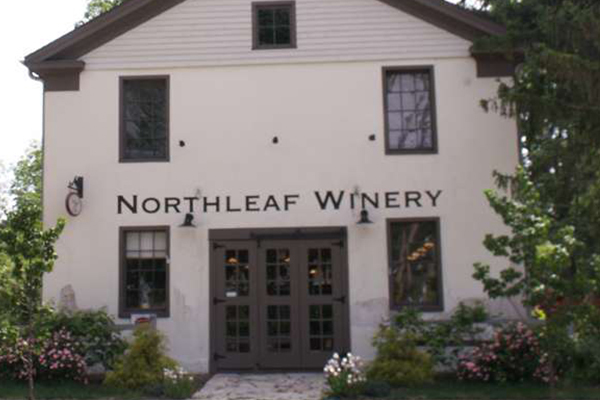 Join Northleaf Winery for a HalloWine night full of fun! Compete for prizes for most original, best individual, best group of 4 or more, and scariest costume. 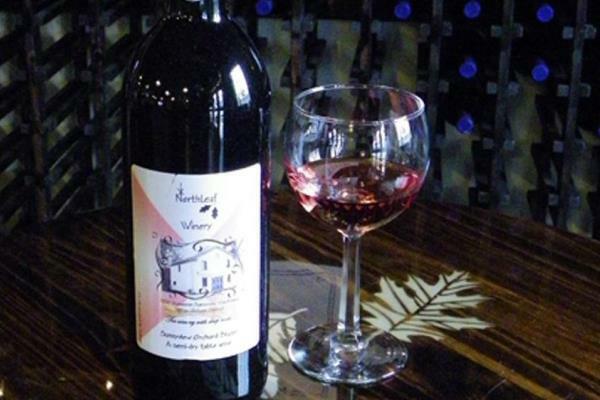 Wine, beer and appetizers available for purchase.